Stockholm Precision Tools (SPT) will be exhibiting at this year’s Indaba Mining event that is taking place in Cape Town, South Africa. SPT will be showcasing their extensive range of downhole survey tools, which include the GyroMaster™, MagCruiser™, Gyro RigAligner and their newest tool, the Core Retriever™. SPT is a downhole gyro survey tool manufacturer with a long history of success in mining. Always pushing the limits, SPT’s goal is to deliver the most accurate tools in the mining industry. The new Core Retriever™ is a cutting-edge tool that allows the user to complete downhole surveys and pull cores simultaneously. This saves a significant amount of time and improves a company’s bottom line. 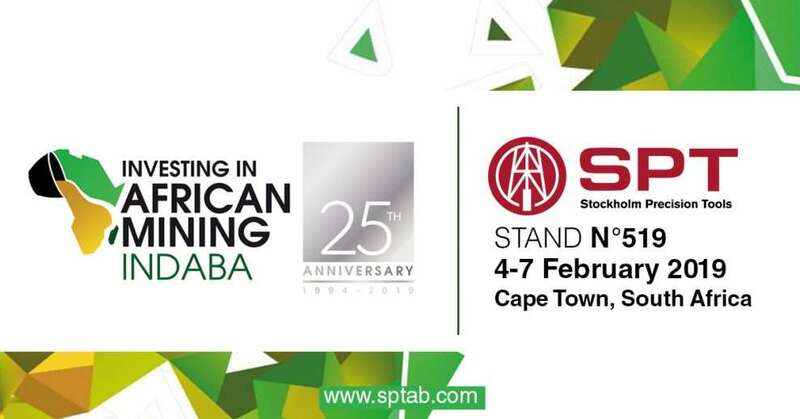 This is the 25th anniversary for the Indaba mining conference and SPT is looking forward to attending this important event and meeting leaders from across the industry. SPT will be touching base with their loyal following in Africa and expanding their network of customers across the continent. 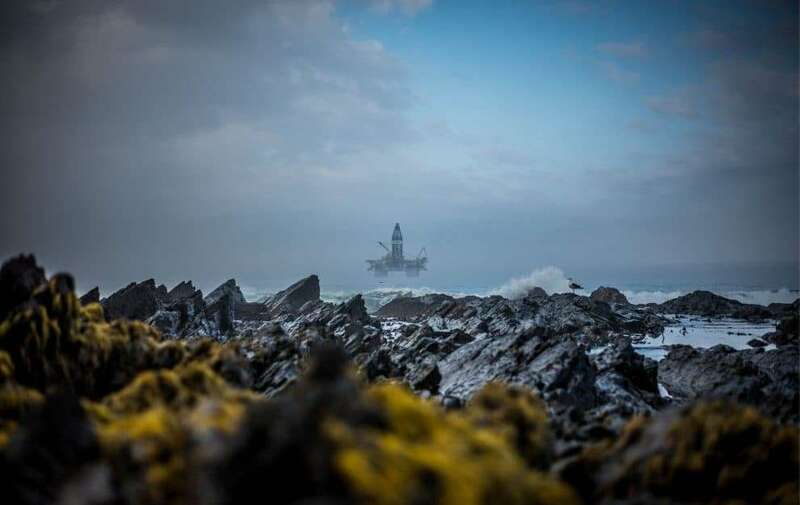 This event will be taking place from the 4th to the 7th of February 2019 in Cape Town, South Africa. We welcome you to stop by booth #519 to learn more about SPT’s downhole survey solutions.